5519	| Write the first review! 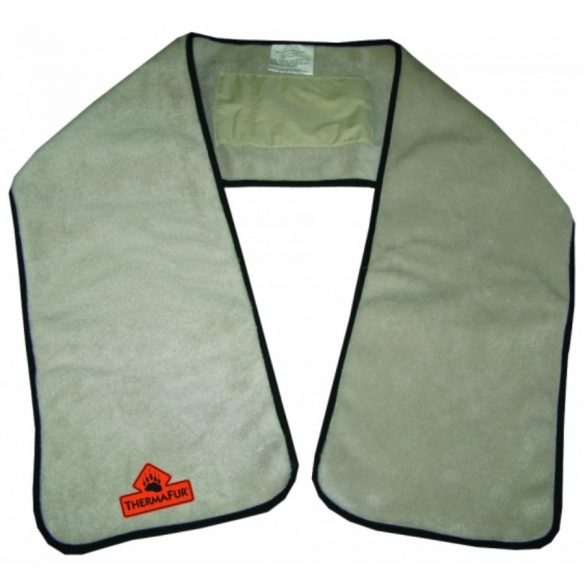 The TechNiche ThermaFur heating scarf is a scarf with three pockets on the inside for the Heat Pax body warmers. 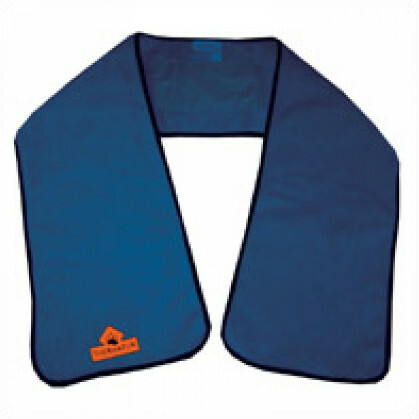 The heating scarf is made of soft, comfortable fleece material. 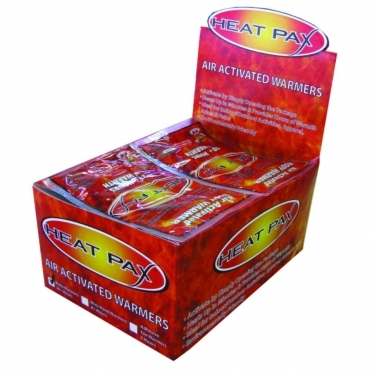 The ThermaFur heating scarf is a scarf with three pockets on the inside for the Heat Pax body warmers. 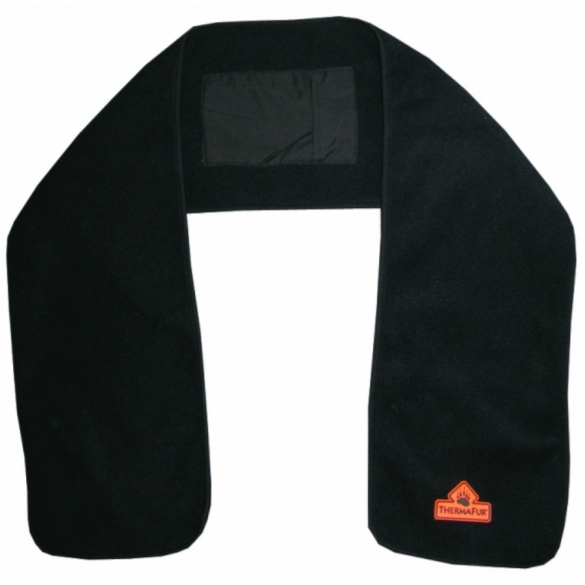 The heating scarf is made of soft, comfortable fleece material. 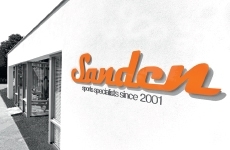 The included body warmers can be placed in the pockets and provide extra warmth. Available in one universal size.